Those looking for a Smart Watch Phone that doesn’t cost a fortune usually end up being disappointed since top-branded Android smart watches don’t come cheap. But it looks like AllCall is bent on changing that. 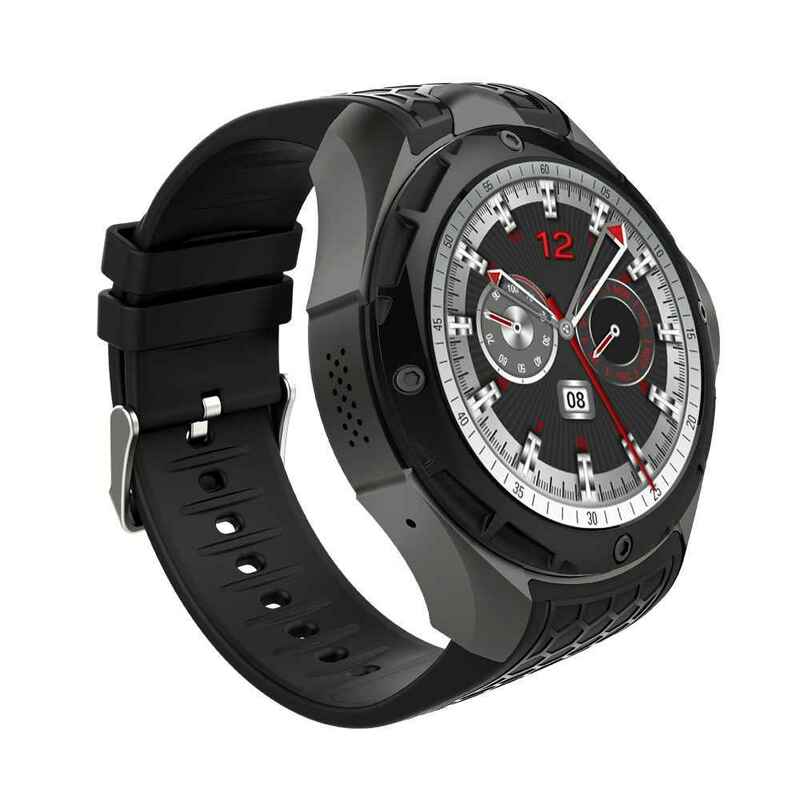 AllCall has made it well-received AllCall W2 3G phone watch available for the cost-conscious buyers at a discounted price on TomTop e-store. As a result, you can now get your hands on the Smart Watch Phone at a dropped price of just $105.99. Before we shed more light on this 64% reduction in the device’s original asking price, let us take a gander at the awe-inspiring features that make the AllCall W2 an irresistible phone watch. It has an IP68 waterproof rating, 9 different sports modes, a camera and a specially designed texture which is more suitable for exercising and so on. Obviously, this Android smart watch also comes with all the basic features such as calling, message notification, swimming, running, and riding. 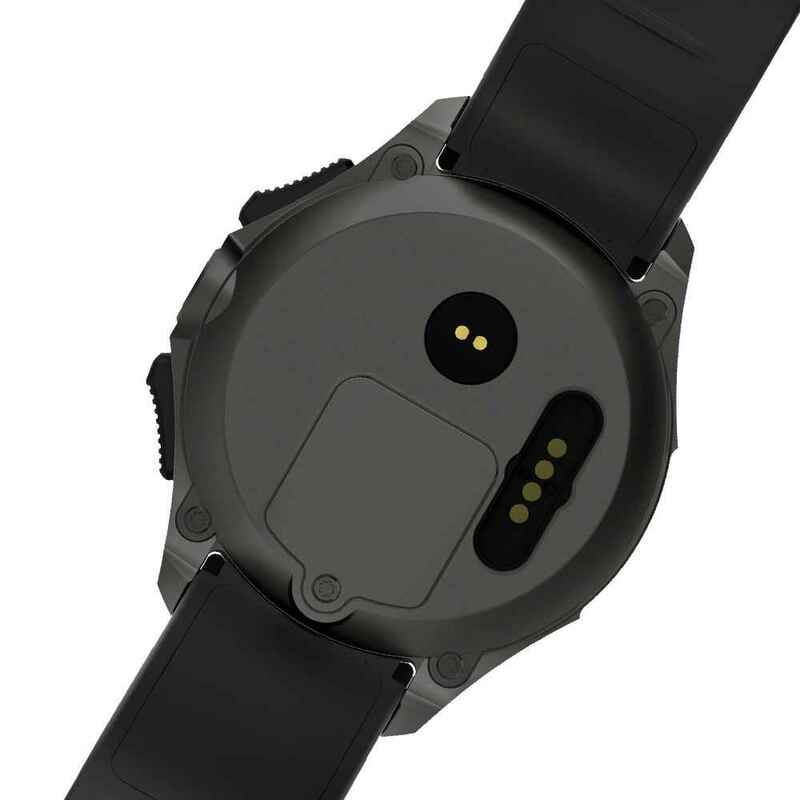 The wearer can select one of the aforesaid modes and set a target time for exercising, calorie consumption and begin exercising as the watch records his/her exercise status in real time. AllCall W2 packs 2GB of RAM, a quad-core processor which is a combination of high-end hardware, it doesn’t surprise us that it has attracted so many people’s interest. An IP68 waterproof certification, which is deemed as the highest protection level for mainstream electronics, standard IEC60529. Even if dunked into 5 meter-deep-water, the smartwatch continues to function as normal. This makes the AllCall W2 ideal not only for day-to-day life but also for outdoor activities. The Android smart watch phone offers 16GB of storage so that you can save your favorite pictures and other content without worrying about running out of storage space. The AllCall branded phone watch is compatible with iOS 8.0 (and above), Android 4.4 (and above) and is backed by a 460mAh Polymer Li-ion battery that delivers a standby time of 4 days. If you’re interested in checking out more details and avail bigger discount on the AllCall W2 smart watch phone’s retail price, all you need to do is to follow THIS LINK without wasting time. With just 300 pieces remaining, the promo is slated to end in 5 days.